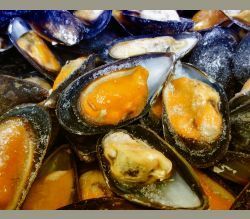 Briny-sweet littleneck clams, ocean-splashed oysters, and rope-cultured blue mussels represent American seafood pride. 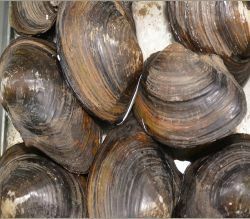 Simmer either white or red clam sauce and smother linguine with the tender and mellow flavor. 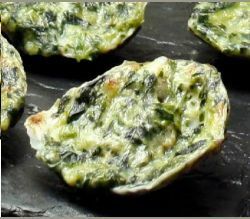 Schuck those oysters but leave the shells for an Oyster-Rockefeller high-society good time! 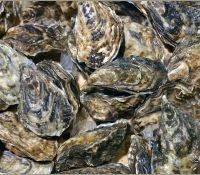 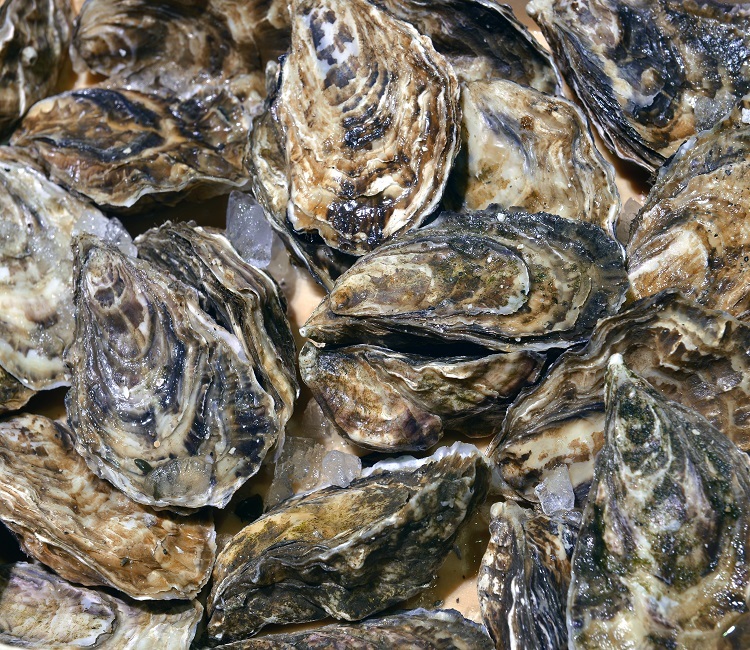 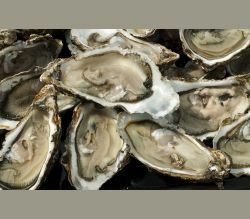 Harvested from brackish Delaware Bay or James River 8-35 feet waters, these oysters would have impressed even Hemingway! 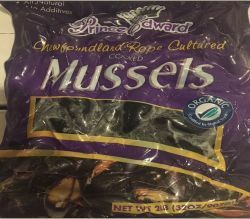 Supplement your spicy seafood pasta with Canadian or Prince Edward Island mussels. 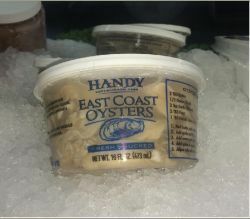 Boasting 20 grams of protein per a 3 oz. 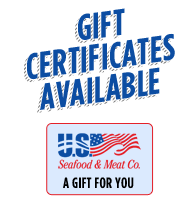 serving, your Italian dish not only tastes magnificent, but gives you the muscles to carry bushels of USA Seafood and Meat products from your steps to the kitchen.